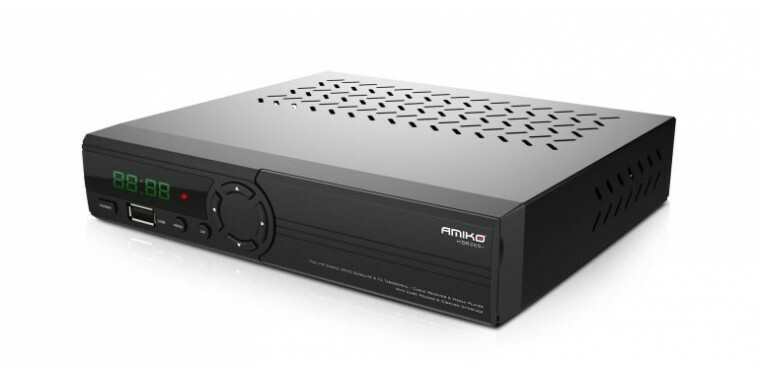 Amiko HD 8265 Plus - Full reception (DVB-S2 / T2 / C) at an affordable price - New model with HDMI and HEVC support for IPTV. 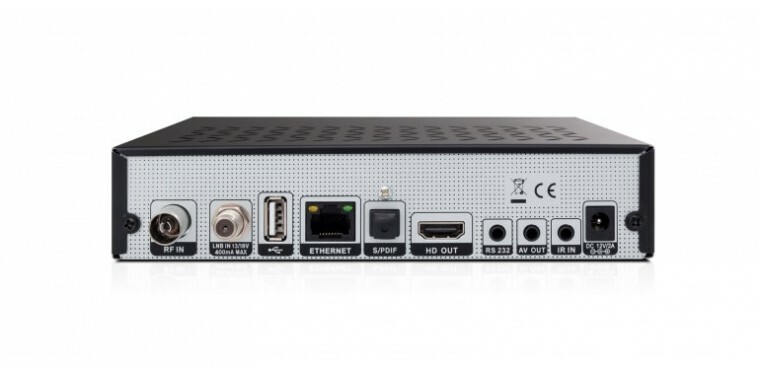 The Amiko HD 8265 Plus is not just full HD SAT tuner and the CI interface especially by the integrated hybrid DVB-C / DVB-T2 tuner, the USB media player and the network interface. The device has 2 USB interfaces front and back. Wireless LAN is possible via the USB WLAN stick available as an accessory. 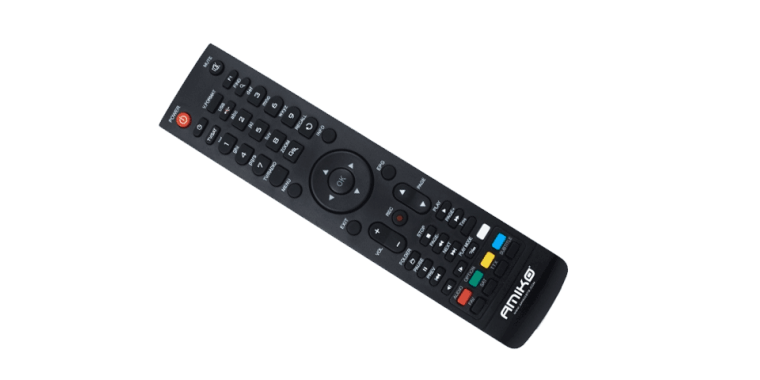 A PVR function is available via external USB hard disks. 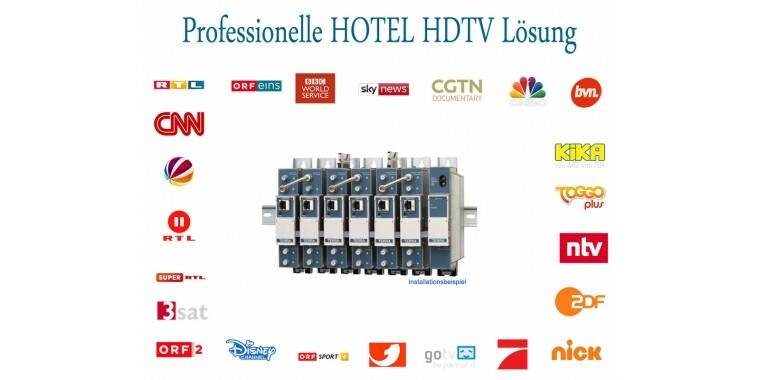 The integrated CI slot reads all common CA modules (including Irdeto for ORF) and the card reader is suitable for Conax smart cards. 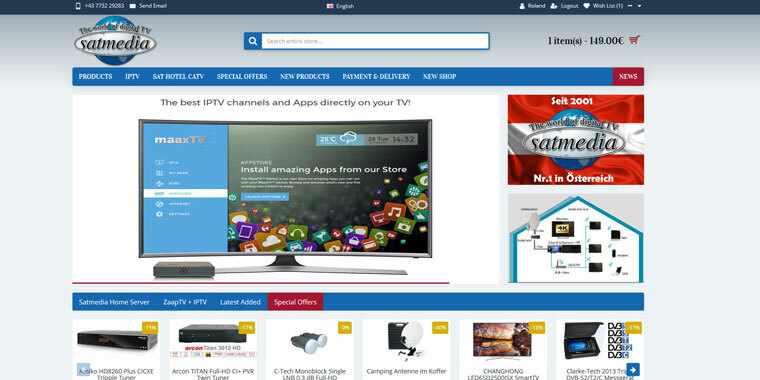 New: Android APP - Device streams TV and radio channels directly to the Android phone or tablet via network!